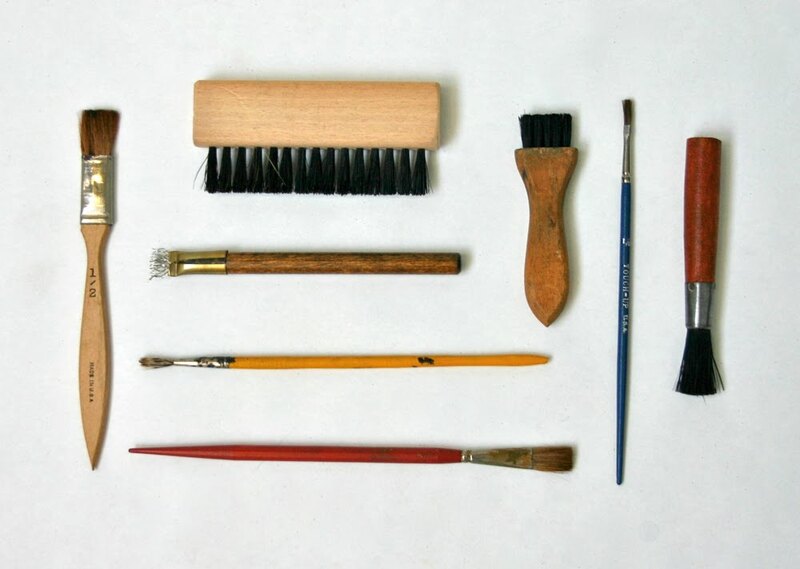 Vintage brushes (part of larger collection). Il love these collections. It's a great idea you had to do it. I come every day to watch the new one. It gives me ideas for creating. Old brushes are neater than new ones. Who wants a plastic handle?